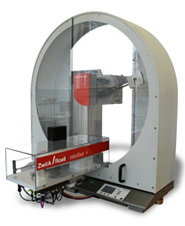 Our inclination & acceleration sensors meet the needs of industry with a simple and easy angle measurement solution. Silicon Sensing Systems Ltd is one half of a joint venture based in Plymouth, in the South West of England, UK. 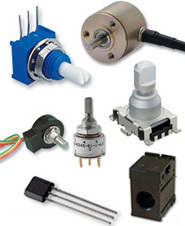 It is a gyroscope and inertial systems engineering development company. 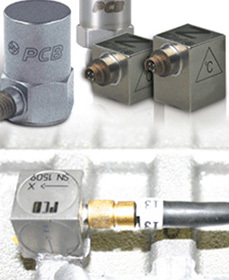 Manufacturer of shock sensors and magnetic sensors used in combination with grippers and handling products. 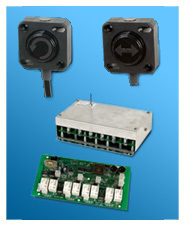 Complete range of distance measurement, presence and motion sensors for all applications.